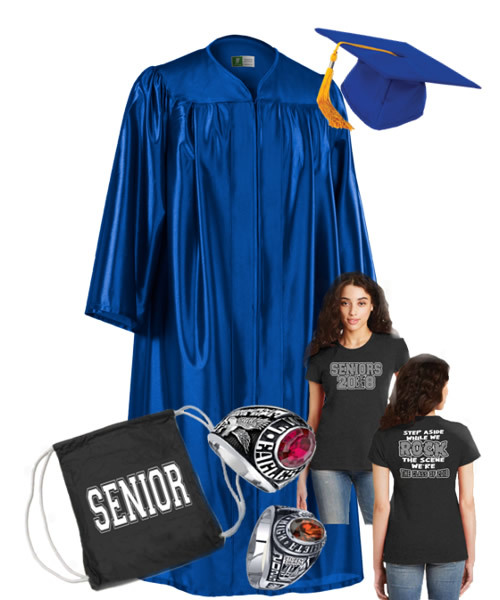 Herff Jones, Sun City Graduation Services - A complete line of graduation products. 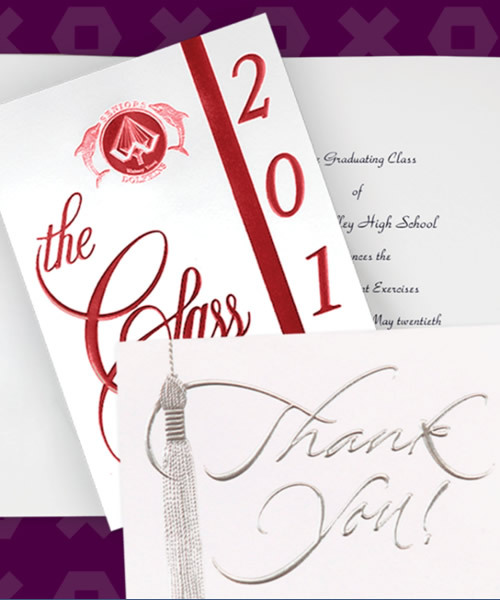 HERFF JONES - SUN CITY GRADUATION SERVICES is proud to be part of your graduation. Graduation is a once-in-a-lifetime event. So choose a graduation package that fits your need and get ready to celebrate with friends and family. its your graduation. Sharing your special day with family and friends is a tradition. These official Graduation Announcements are exclusively designed for your school. 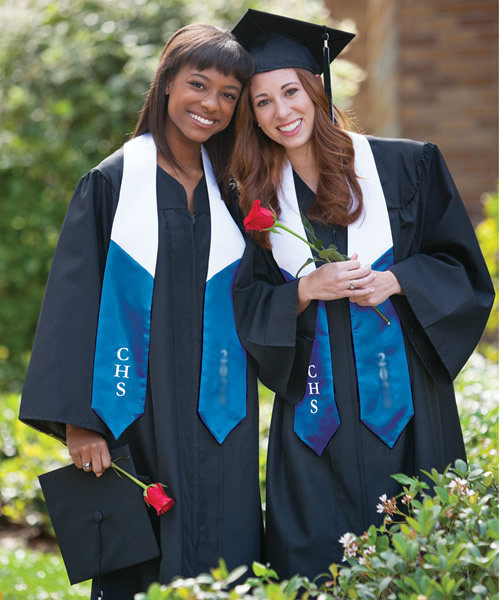 The tradition of wearing a cap and gown upon graduation began hundreds of years ago, and it continues today. 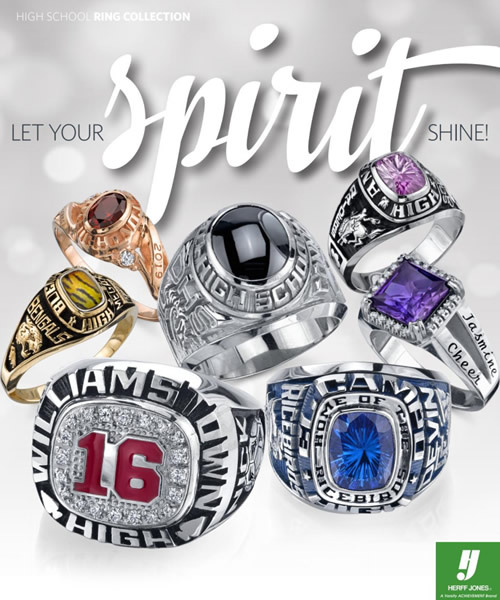 SENIORS: Order online by April 1st and receive your ring before graduation.